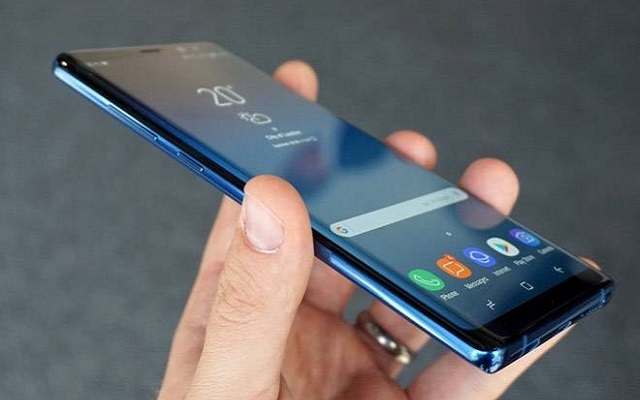 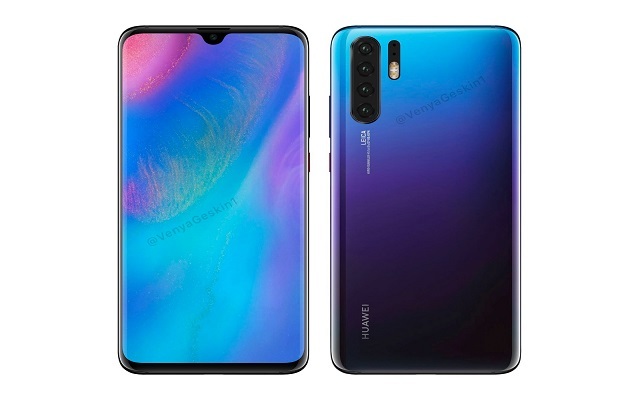 Recently, Huawei P30 Pro Screen Protector Got leaked that hints at the teardrop notch. 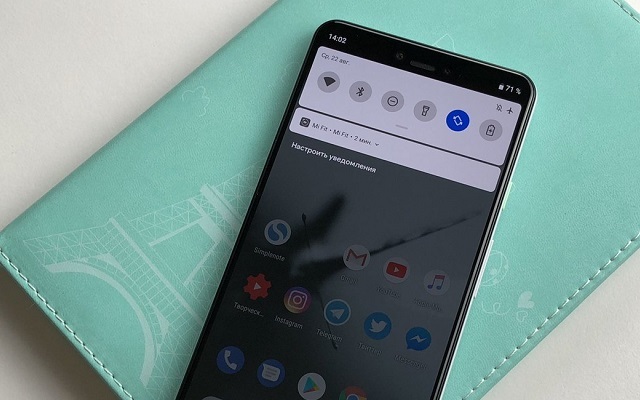 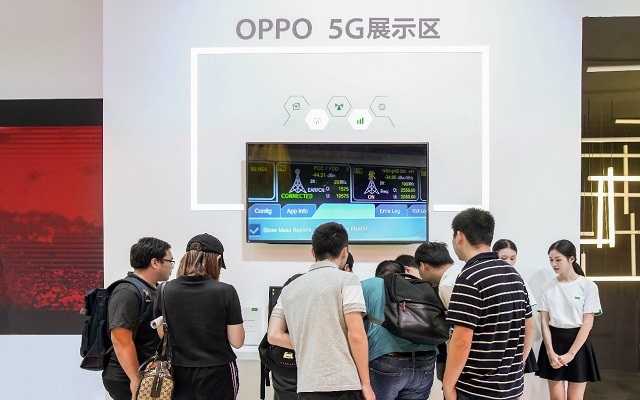 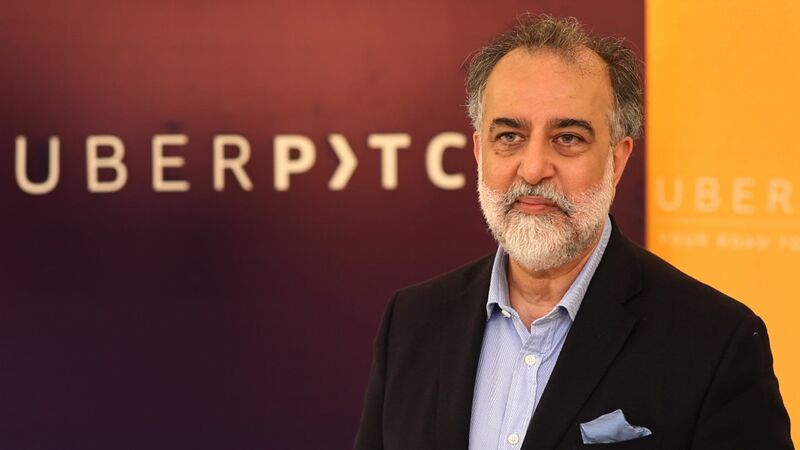 The OPPO Find X flagship smartphone, launched earlier this year, leads the all-screen trend in the smartphone industry. 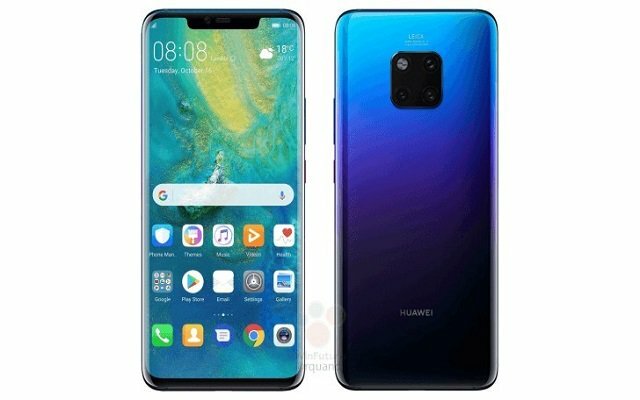 Huawei Mate 20 Pro Latest Update has brought Improvements To Facial & Fingerprint Recognition. 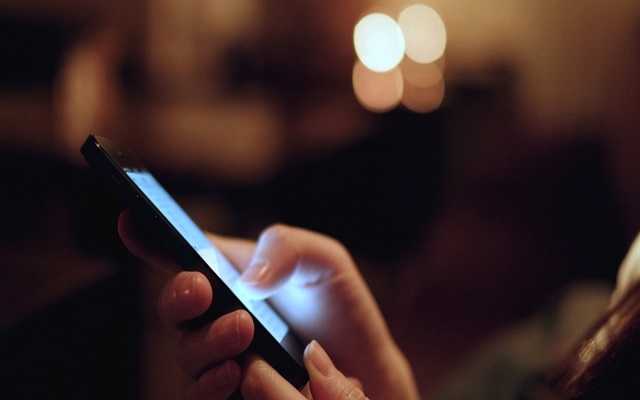 Mobile phones have the power to revolutionize our lives. 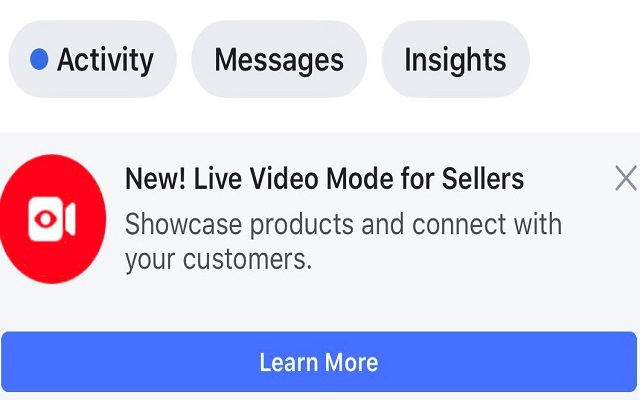 Facebook Live Shopping feature will change the overall shopping experiences, merchants and buyers.